Cuvée with a pale pink colour, intense complex aromas of white flowers and citrus. Perfect balance between roundness and freshness highlighted by the persistence of lemon and pink grapefruit notes. 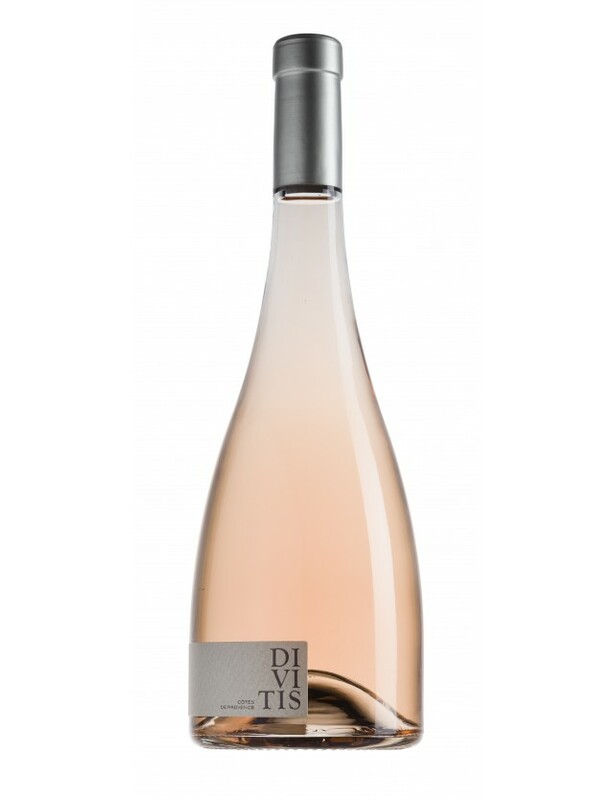 A full harmonious rosé. Parfait en apéritif ou sur une daurade en croûte de sel.